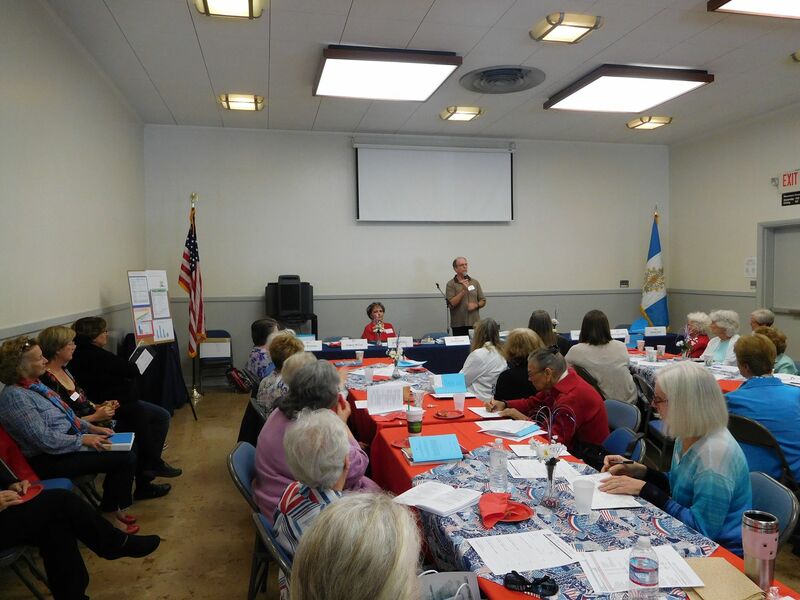 Saturday September 10, 2016 – Jean-Marie and Michael were guest speakers at a meeting of the Daughters of the American Revolution at the Santa Rosa Veterans Memorial Building in Santa Rosa, CA. A book signing followed the meeting. The DAR, founded in 1890, is a non-profit, non-political volunteer women’s service organization dedicated to promoting patriotism, preserving American history, and securing America’s future through better education for children.